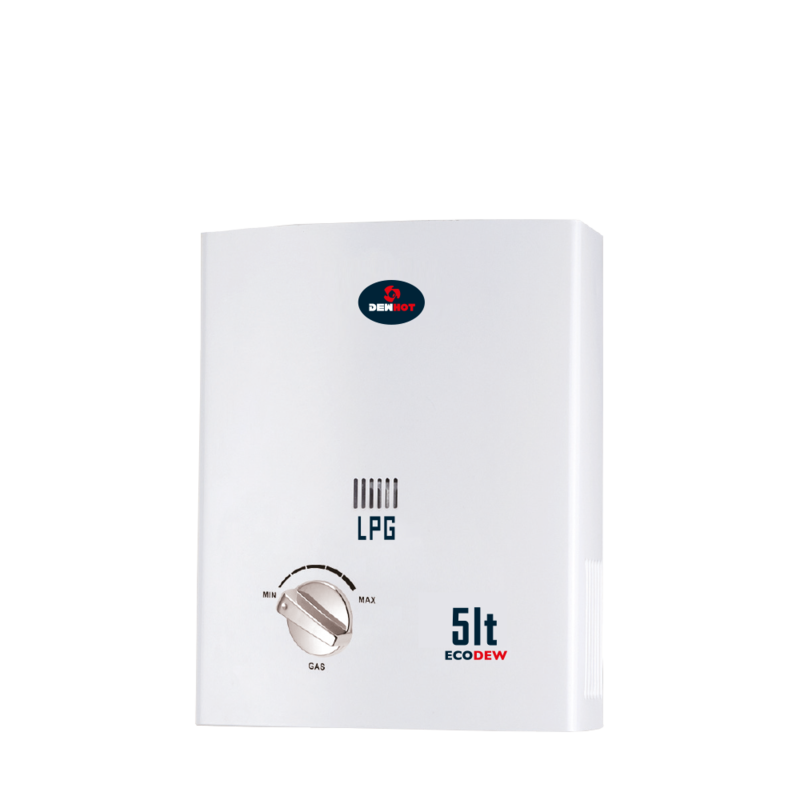 The 5l LP Dewhot Ecodew white powder coated gas water heater is ideal for hot water in informal areas. It is also suitable for a shower, hand basin or kitchen sink. Other uses would include for camping and off road trailers. This is a Type A water heater which is suitable for indoor and outdoor use.